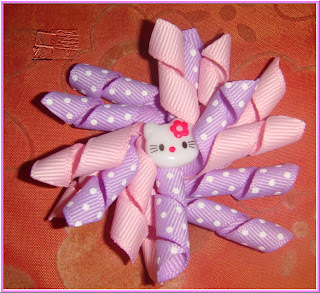 Currently this ribbon combination is out of stock. 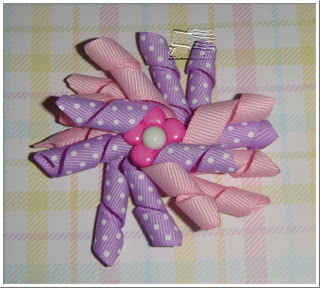 Please choose from other ribbon colours. The ends of the ribbon have been heat sealed to prevent the ends from fraying. Good to wear on its own or add onto headbands or crochet beanie hat.